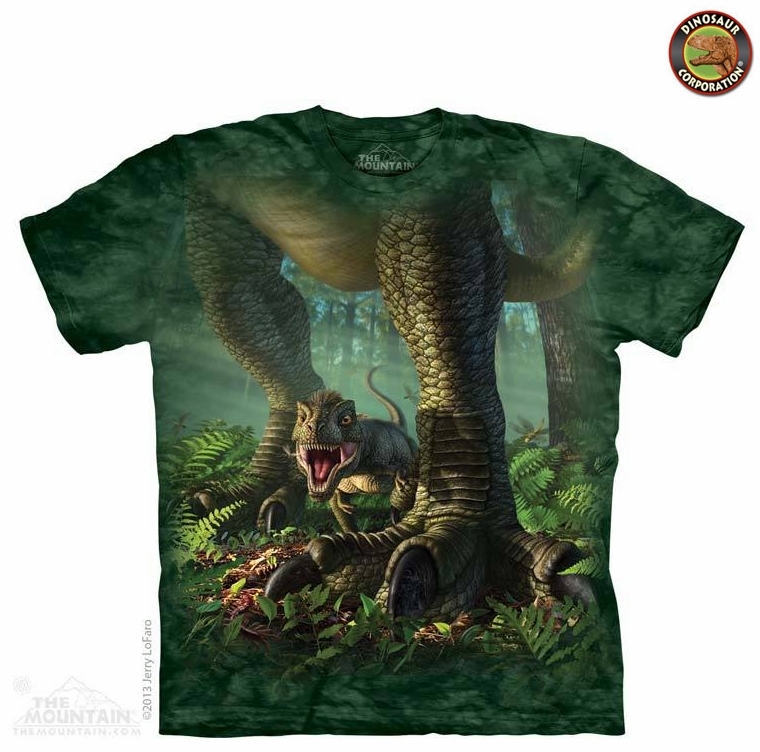 Tyrannosaurus rex with T-Rex baby dinosaur T-shirt is a perfect match for schools, field trips and casual wear. Also a perfect gift for kids, and teens loving prehistoric times. * Printed in the USA.